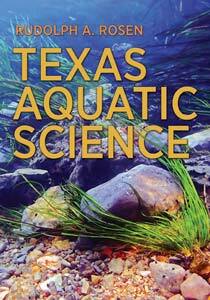 Peer-reviewed science textbook for middle and high school on aquatic ecosystems by author Rudolph Rosen, Ph.D.
From molecules to ecosystems and headwaters to ocean, Texas Aquatic Science is a comprehensive textbook about life in the water and what people can do to create a sustainable water future. 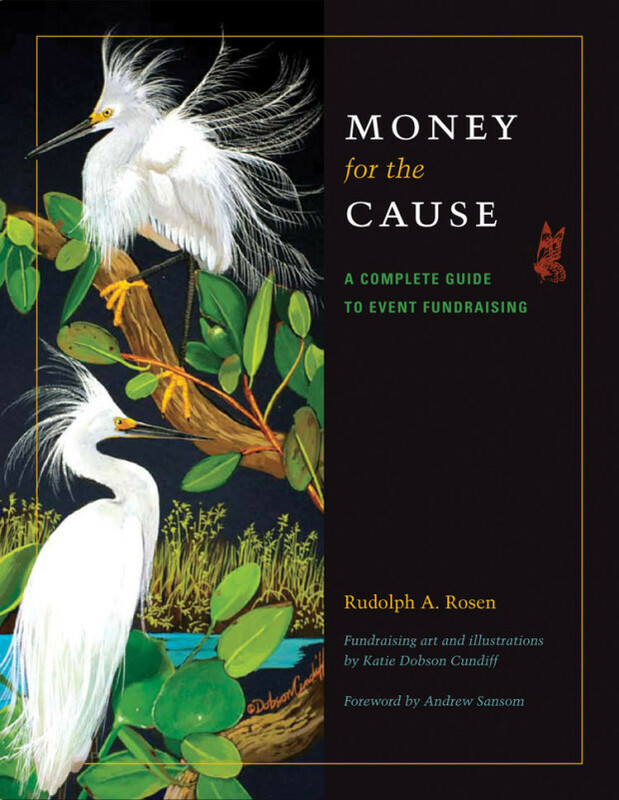 Now this important textbook will soon be available in book form from the Texas A&M University Press. Using activities from the Teachers Guide, teachers introduce students to the wide variety of aquatic ecosystems through science investigations, games, models, Internet projects, reading the student guides, short videos, and field based assessments of water quality and environmental conditions in a variety of field trips. Students learn and demonstrate their new knowledge in creative products and performances.